“Analysis indicates that Gauss began operations in the September 2011 timeframe. It was first discovered in June 2012, resulting from the knowledge gained by the in-depth analysis and research conducted on the Flame malware. This discovery was made possible due to strong resemblances and correlations between Flame and Gauss. The Gauss C&C infrastructure was shutdown in July 2012 shortly after its discovery. 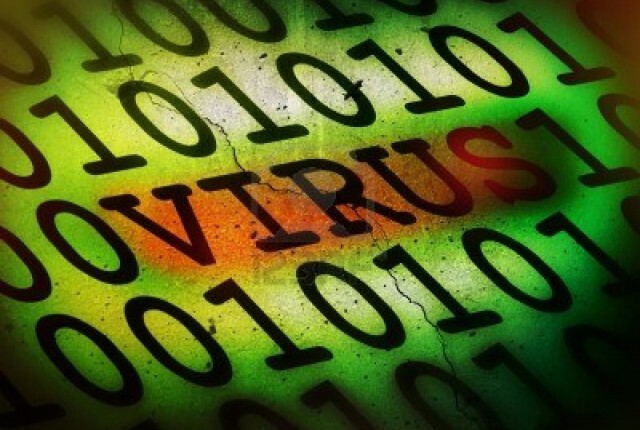 Currently the malware is in a dormant state, waiting for its C&C servers to become active. Since late May 2012, more than 2,500 infections were recorded by Kaspersky Lab’s cloud-based security system, with the estimated total number of victims of Gauss probably being in the tens of thousands. This number is lower compared to the case of Stuxnet but it’s significantly higher than the number of attacks in Flame and Duqu. Gauss steals detailed information about infected PCs including browser history, cookies, passwords, and system configurations. It is also capable of stealing access credentials for various online banking systems and payment methods.